The Asheville litigation firm of Ferikes & Bleynat, PLLC, is pleased to share that Edward Bleynat has been included in North Carolina Super Lawyers 2019 in the area of business litigation. Only 4 lawyers in Asheville are included in this practice area. 2019 is Ed’s first appearance on the North Carolina Super Lawyers list. Ed is an AV Preeminent Peer Rated Lawyer by Martindale Hubbell and enjoys fellowship in the Harry C. Martin Chapter of the American Inns of Court, where he currently serves as president. He holds licenses to practice in North Carolina and Tennesee. He and Joe Ferikes have been practicing law together since 2001. Super Lawyers, a Thomson Reuters business, rates lawyers from more than 70 practice areas who have attained a high degree of peer recognition and professional achievement. The annual selections are made using a patented multiphase process that includes a statewide survey of lawyers, an independent research evaluation of candidates and peer reviews by practice area. Ferikes & Bleynat, PLLC is an Asheville-based law firm serving clients in Western North Carolina. The firm creates lasting resolutions to conflict and crisis and also provides negotiation and mediation services. As legal professionals, the partners welcome referrals of real estate and construction matters, foreclosures, personal injury, business and contract disputes. 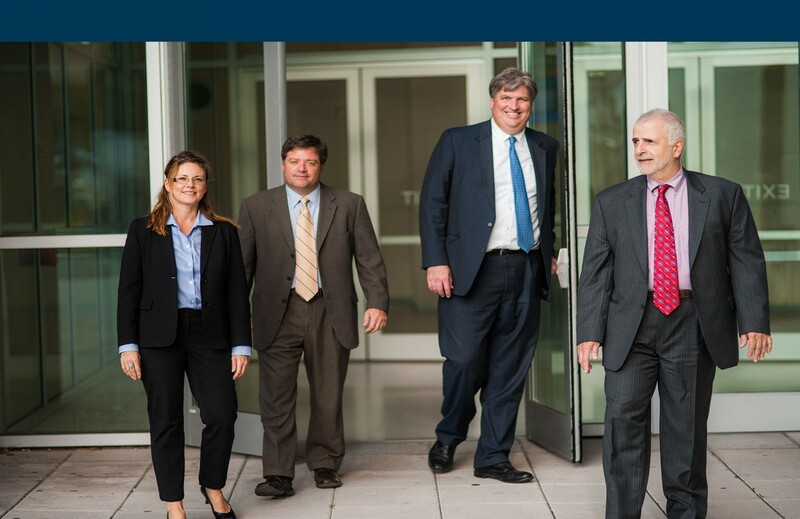 To find out more about the Ferikes & Bleynat firm, visit their website at https://ashevillelitigators.com. The law firm of Ferikes & Bleynat, PLLC, has been proudly selected to the U.S. News – Best Lawyers in America “2019 Best Law Firms” as an Asheville Metropolitan Tier 3 ranked law firm in the area of Litigation – Real Estate, making the firm’s debut appearance on the list. The 2019 Edition of “Best Law Firms” includes rankings in 75 national practice areas and 122 metropolitan-based practice areas. The U.S. News – Best Lawyers “Best Law Firms” rankings is now in its ninth consecutive year. For a concise explanation of the methodology for inclusion in U.S. News – Best Lawyers “Best Law Firms”, visit the Best Law Firms website at https://bestlawfirms.usnews.com/methodology.aspx. The law firm of Ferikes & Bleynat, PLLC, is proud to announce that Partner, Joseph A. Ferikes, has been included in the 2019 edition of Best Lawyers in America. He is included in the Litigation – Real Estate Section. 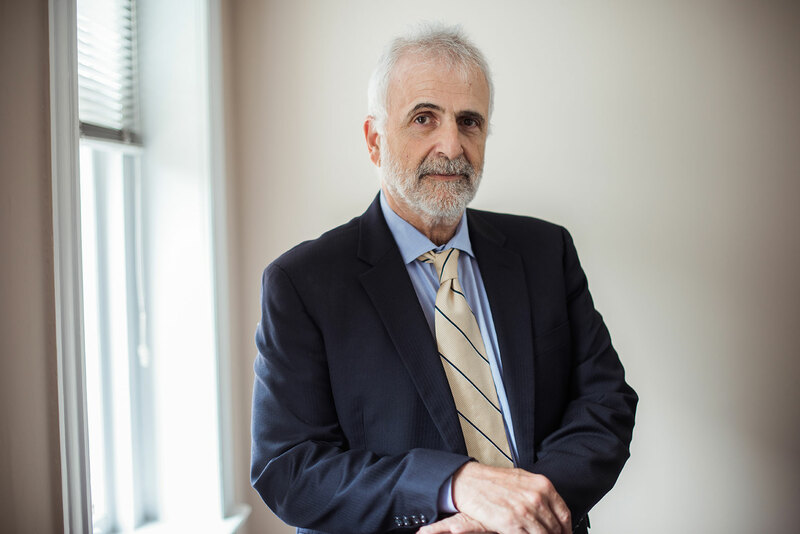 Joe has been practicing law since 1974. Established in 2001, Ferikes & Bleynat, PLLC is an Asheville-based law firm serving clients in western North Carolina. The firm creates lasting resolutions to conflict and crisis and also provides negotiation and mediation services. As legal professionals, the partners welcome referrals of real estate and construction matters, foreclosures, personal injury, business and contract disputes. To find out more about the Ferikes & Bleynat firm, visit the website at http://ashevillelitigators.com.